MANNY’S MISSION – TO SERVE, TO PERFORM, TO GUIDE. I started my Motor Mechanic apprenticeship in November 1981. In the 35 years of my career I believe these are the most exciting times. After working in various businesses, I became frustrated and annoyed by the lack of aim that virtually all of these business had. I was thrown in to run these businesses with the motto MAKE MONEY OR ELSE! There was no structure or system, training was a bare minimum. To get the correct tooling to do the job right often required me buying tools out of my own scarce pocket to make money for the boss and his business, while I took home a wage. On many occasions the boss would come around once a month (which is the only time I saw him) to shove a profit and loss statement under my nose and quickly tell me that WE could do so much better. I have found 85% of everything I know has been self-taught or self-education and yet the automotive world is becoming more and more complex. Either get moving or get left behind. The transition to run my own business was quiet easy as I ran so many businesses for other people. Now I look back at these places where I once worked and not surprisingly, they have shut down. What is also sad is that a lot of my fellow mechanics have made the brave step in opening their own business, only to struggle and get out which only leaves a void of good mechanical skill. 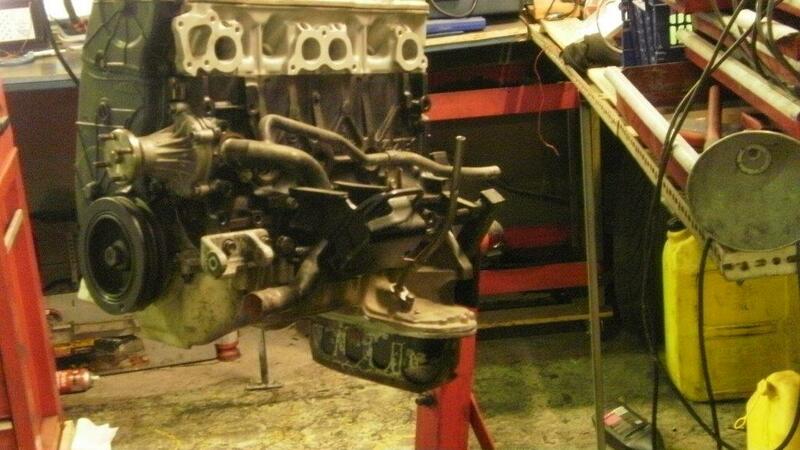 Good thorough mechanics are hard to find. Manny’s Mechanical Repairs has been growing year after year. There is nothing that can substitute good, hard, consistent work, but it also comes down to values. It`s our code, our ethos or our mission which is: To Serve, To Perform, To Guide. To focus on each customer with 100% commitment to obtain the best results possible. HOW CAN MANNYS HELP ME in 2015 ? 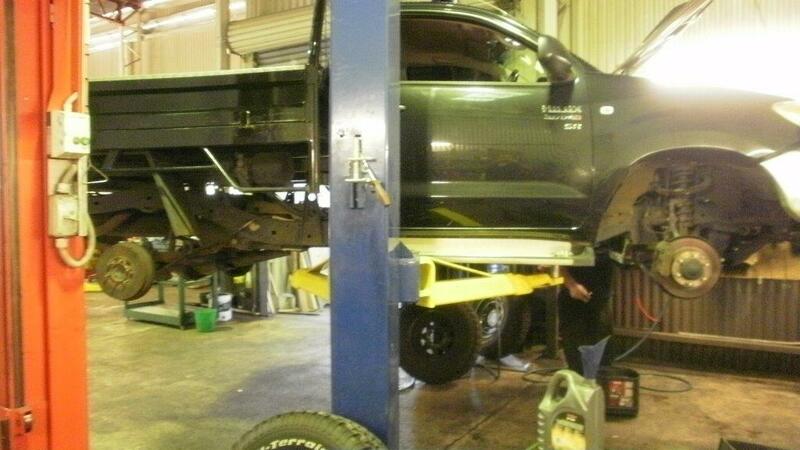 Mannys mechanical repairs is a busy progressive mechanical repair workshop , now in its third year, Bigger & better. To answer the question how can Mannys help me ? or How is Mannys different from the rest? Mannys main core value is based on good bilateral communication with the customer, The emphasis being on systematic & organized checks in a diligent and professional manner and then using that information to give the customer a detailed but understandable picture of the condition of their motor vehicle. The main goal is that your vehicle is in safe & reliable condition and that it is kept in premium standard keeping up its resale value. Mannys working ETHOS is based on standards given by the DEPARTMENT OF TRANSPORT SAFETY CERTIFICATE guide lines. This ensures that recommended repairs are based on standard facts and NOT USE INFLATED FEAR TATICS TO URGENTLY REQUIRE A REPAIR TO BE DONE NOW.. were in reality it could easily be done at the next service or some time otherwise. By choosing truth- This gives our customer time to get the required finances in order & also gives the customer a sense of control. TO SERVE, TO PERFORM, TO GUIDE. Mannys prides itself with excellent standards, excellent relationships & helping our customers-whether it be the busy Business person needing a quick service or repair done quickly to meet a demanding time table .. or helping the young teenager checking out their first car their going to buy. Helping the Mother of five get her car done on time to pick the little ones up for school or even the Pensioner who only does 800km a year but still needs the car to get routinely checked & even working into Saturday to get that job done. Everybody is treated with courtesy & respect so there can be confidence and value for money quality repairs and services carried out. 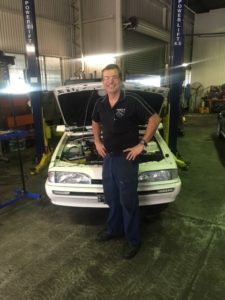 Manny’s Mechanical Repairs (Enoggera) is a progressive positive mechanical repairs business which started as a mobile mechanical repairs and has now expanded to full workshop facilities. 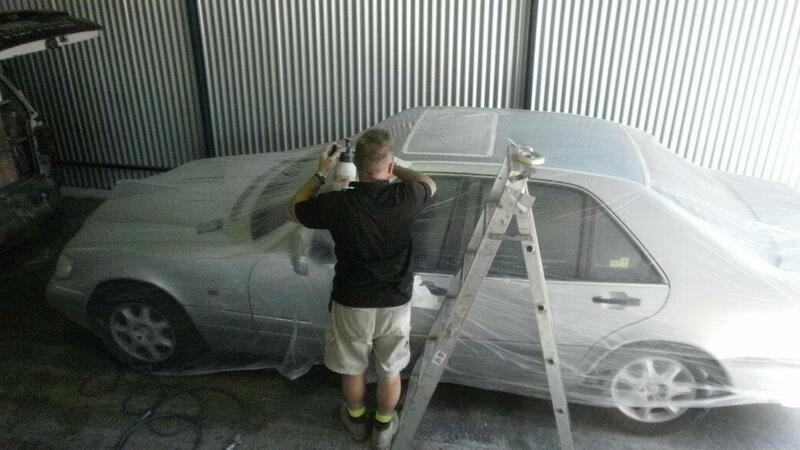 My business has grown so rapidly that i was faced with a decision to either put on another van or go a workshop. I`m able to book more work thus able to get to my customers issues quicker, I can book and work on many cars in the allotted time. Put on more staff and have better quality control to ensure top quality work. Manny’s Mechanical Repairs operates in Everton Park and service Brisbane North. 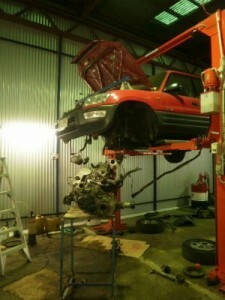 I specialise in vehicle servicing, auto repairs and maintenance. Our mobile mechanical service will come to your work or home 6 days a week and Sunday by appointment. My name is Manuel (Manny) Adams. I’ve been a Motor mechanic for over 28 years. I started my trade in the golden `brocky` years in 1981. Since then I have been practising and refining my trade to present day. I’ve seen a dramatic change in technology in the past 28 years. The significant change came in 1986 when government legislation made all production vehicles to run on unleaded petrol mandatory. Thus the mechanical era was over and the electronic era began. Even torrential rain cannot stop a determined mobile mechanic !